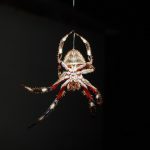 A diverse range of animal taxa are now known to be affected by night-time lighting including birds, bats, sea turtles, marine and terrestrial invertebrates. The disruption of natural cycles of light has been shown to have marked effects on many species by altering their physiology or behaviour, including their circadian rhythms and photoperiodism, immune responses, foraging and movements. It is likely that these impacts in turn alter rates of resource use, reproduction, mortality, immigration and emigration at the level of populations and may result in changes in patterns of abundance and the distribution of species, the structuring of ecological communities and in the functioning of ecosystems. 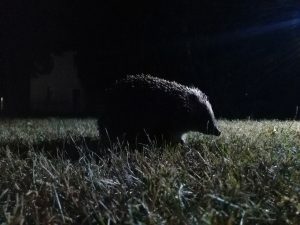 Our work includes quantifying the extent of the impacts of artificial light at night on mammalian ranges, composition of species assemblages, multiple trophic levels in communities at the same time and species interactions.